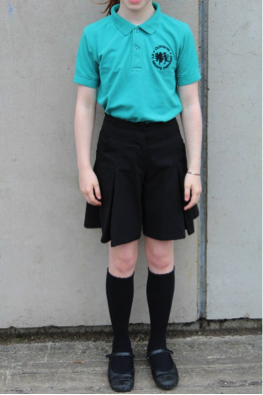 In order to promote a positive attitude, high standards and a sense of personal pride we would ask all parents and pupils to adhere to our school uniform policy. 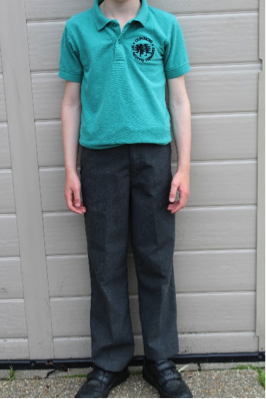 School Uniform with the DSM logo on is available to purchase from one of two suppliers via their websites or in the case of School Trends by completing the attached order form and sending it directly to the them. Items that do not have a logo can be purchased from any retailer as long as they fit with our uniform policy. The school continues to sell book bags, PE bags and swimming hats from the school office. 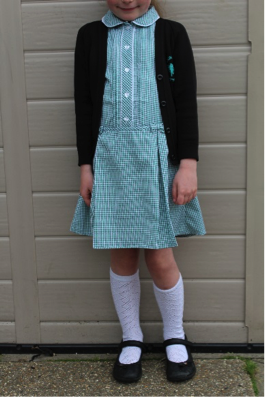 The PTA also hold a second hand school uniform sale each term. 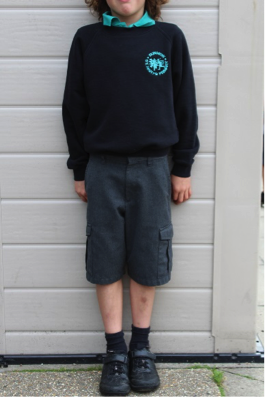 Please can we remind parents to name every item of clothing that is sent to school. This includes items such as coats, trainers, caps, towels, etc. as well as uniform. Each term we donate 4 black sacks of unclaimed uniform to our recycling partner. Don’t let it be yours.